IMS Barter has been in the barter business for over 30 years and counting! With over 16,000 members in 50 markets across the United States and Canada, IMS brings Connecticut and all the Northeast more opportunities to connect with businesses and expand market share than ever before! IMS Barter Hartford expanded with the addition of Barter Business Unlimited in 2005, and continues to grow in the Hartford area with the help of a sales team trained exclusively by the industries top innovators in the barter business. 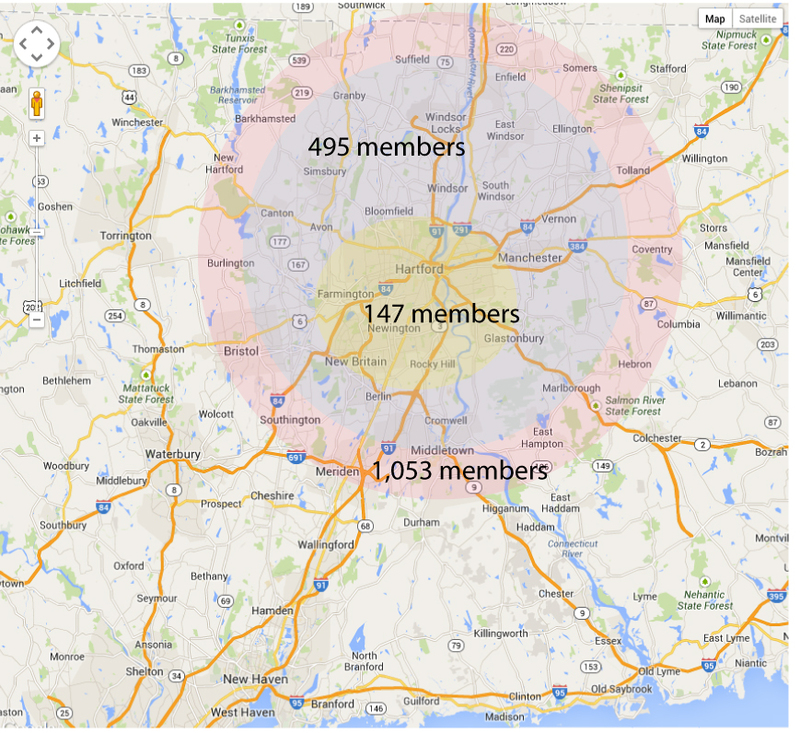 IMS has hundreds of members in the Hartford and surrounding area and 16,000 in the US and Canada.